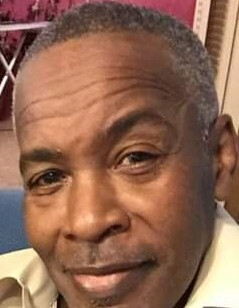 Funeral Services for Mr. Ronnie Finnie will be Saturday, December 8, 2018 at 2:30 p.m. at Greater St. James Baptist Church, Dallas, Texas. 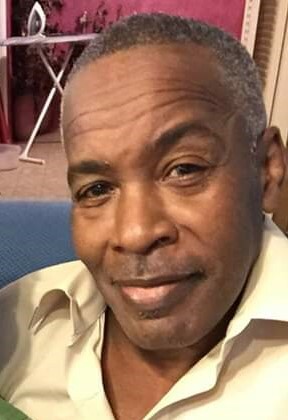 He will be remembered during his wake on Friday, December 7, 2018 at 6:45 p.m. in the C. H. Gerald Memorial Chapel at Sacred Funeral Home after lying in state from 12 noon. The committal will take place on Monday, December 10, 2018 at the DFW National Cemetery at 11:30 a.m.